I just got off the phone with US Airways reservations and am furious. I found a flight on Swiss in business class with availability, confirmed on United.com and ANA, that I wanted to book. 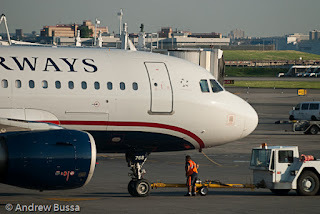 The US Airways agent found the connecting flight fine, but the Swiss long haul flight came back empty. 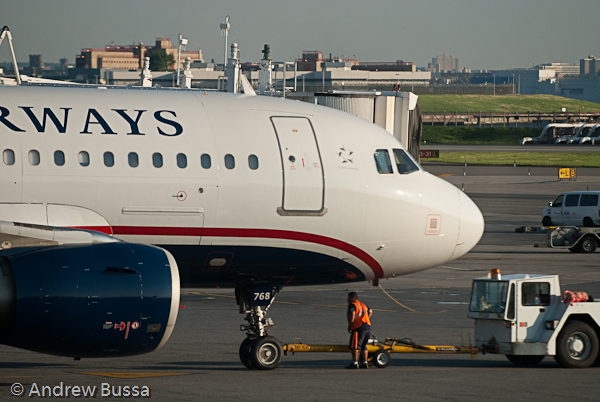 US Airways must be blocking Star Alliance awards from their reservation system to save cash. This is frustrating and devalues their award miles. I'll have to call back on the first of the month and try again in Q3.